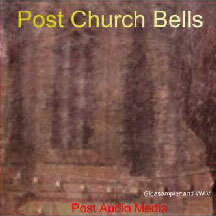 Church Bells Collection A GigaStudio file with a nice collection of small and huge church bells. X The seller hexloops offers you 40.0% on each sale! Drumpocalypse! Glitch & Noise Samples From A Black Hole !